If you have any questions about this product by AT001, contact us by completing and submitting the form below. If you are looking for a specif part number, please include it with your message. Pack of 2 It Is Well With My Soul Silver Tote Bags. 16" X 14.5". Pack of 2 Put On Love Rose Gold Tote Bags. 16" X 14.5". 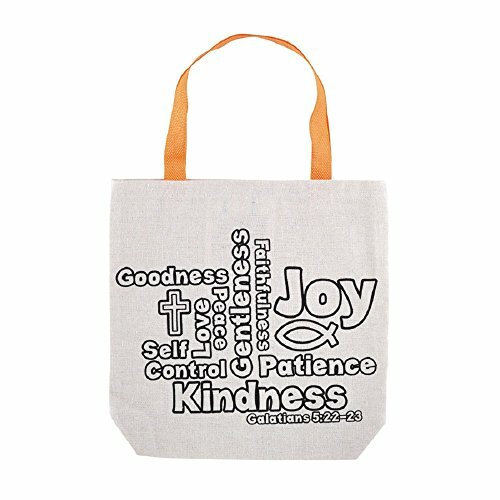 AT001 Pack of 2 Miracles Happen Silver Tote Bags. 16" X 14.5". AT001 Pack of 2 Trouble Maker Silver Tote Bags. 16" X 14.5". Pack of 2 Sunday Vibes Rose Gold Tote Bags. 16" X 14.5".